Jagjit Singh filed an RTI application to find out if the vehicles being used in the Supreme Court are following its own direction, which banned usage of tinted glass in all vehicles. Singh’s RTI also sought information about the cars in order to know about compliance of various norms by the Supreme Court. vii) The list of cars which continue to have tinted glasses or film coating as on the date of the RTI application. However, the PIO of the Supreme Court has chosen to blatantly disregard the statutory order of the CIC, and has not even bothered to get a stay order from a Court. th July 2013. The CPIOs so appointed were required to respond to the RTI applications extracted in the order. The deadline of 16th July, 2013 is over and our political parties are a far cry from complying with the provisions of mandatory proactive disclosure of the order. None of them have appointed PIO’s or disclosed any details of their working on their respective websites. 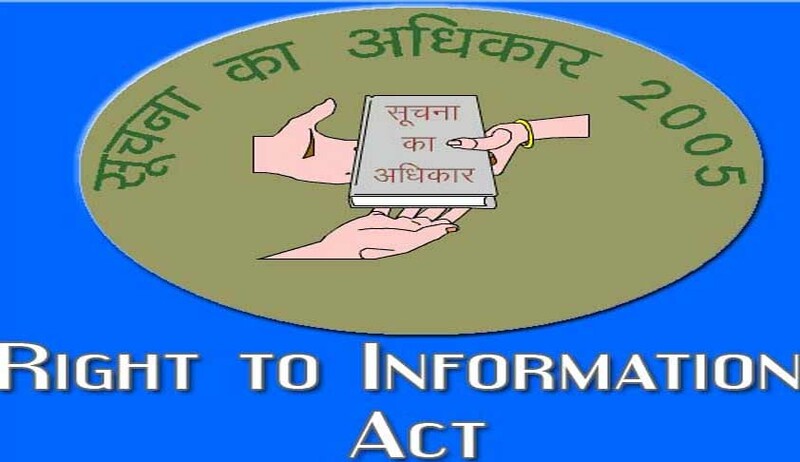 Political parties are now contemplating to amend the RTI Act, 2005 to ensure that they do not come under the scrutiny of RTI Act.